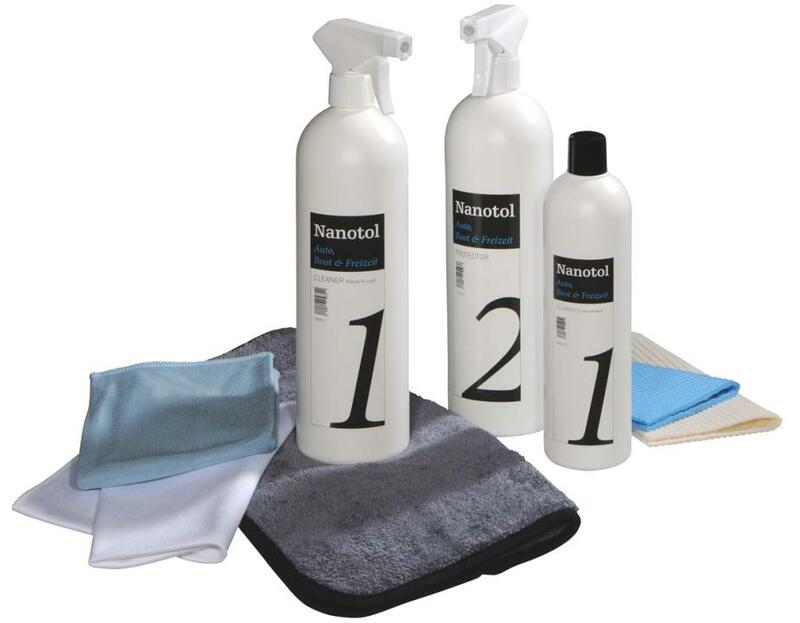 Nanotol Car, Boat & Leisure 2in1 - Hybrid Technology: Cleaning and Sealing in one product. Renews and cleans the Nanotol sealant. Also paint care and car windscreen sealant. 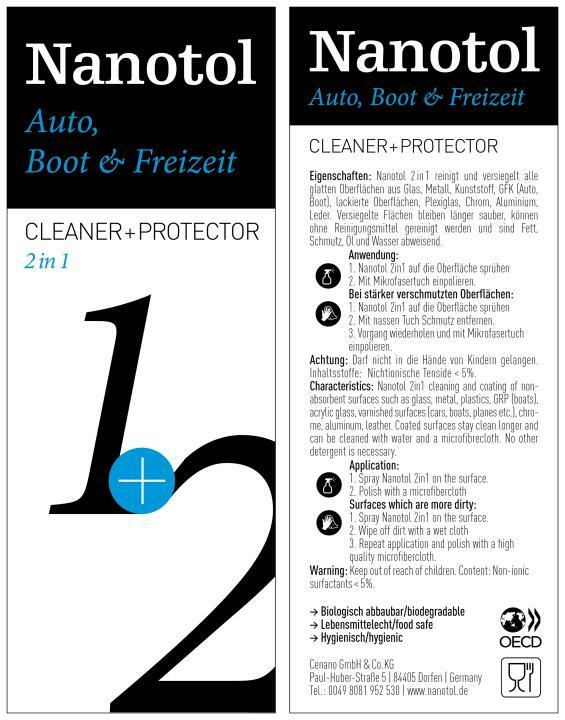 Combination of Nanotol Car, Boat & Leisure Cleaner (Step 1) and Protector (Step 2 - sealant). 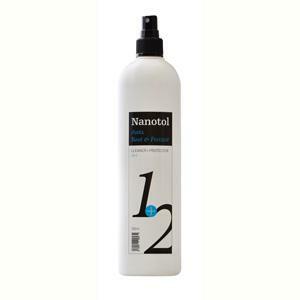 Nanotol 2in1 (deep cleaning and sealing in one step) for all smooth surfaces. Nanotol Car, Boat & Leisure 2in1 is the perfect combination of Nanotol Car, Boat & Leisure Cleaner and Nanotol Car, Boat & Leisure Protector. After cleaning the surface thoroughly, an invisible nano sealing remains on the surface which repels dirt and water (Nanotol lotus effect).The surface stays clean much longer and it is far easier to clean. This effect lasts several weeks to months, depending on the usage. Great as a rain repellant on windscreens, as a paint care product and to renew surfaces previously coated with Nanotol. 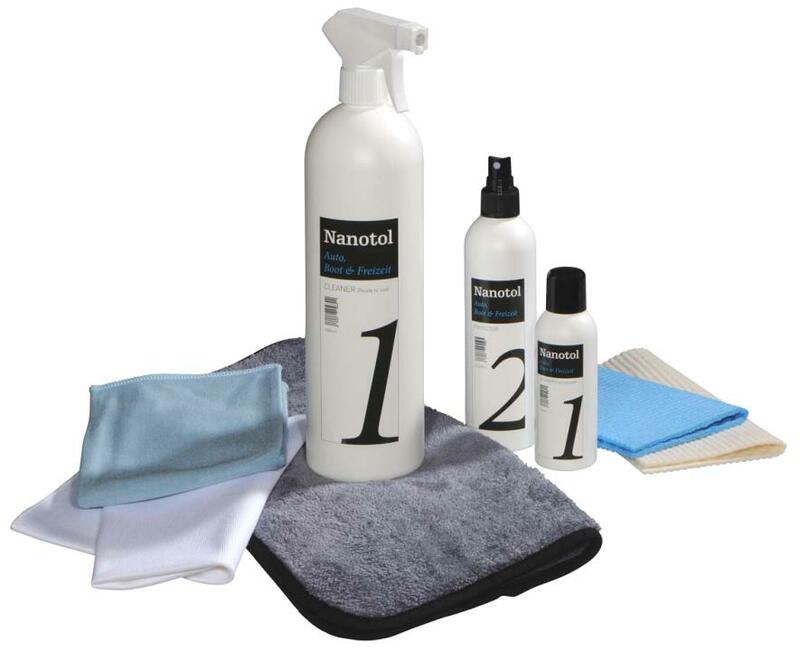 In case of heavy soiling and stubborn stains we recommend to use Nanotol Car, Boat & Leisure Cleaner. Please remove any wax residues from the surface, otherwise Nanotol Car, Boat & Leisure 2in1 cannot penetrate into the paint. 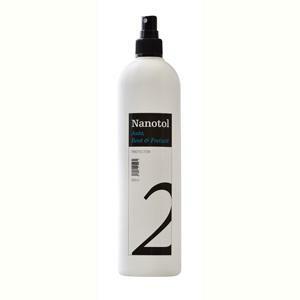 Spray Nanotol Car, Boat & Leisure 2in1 directly on the surface and remove dirt with a damp cloth. 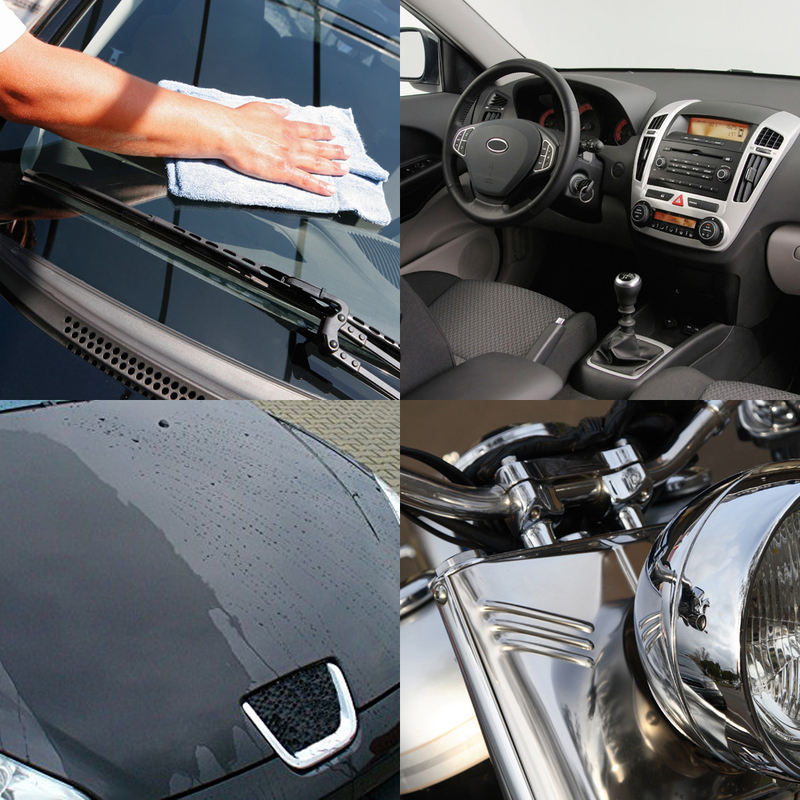 Polish the surface with a high quality microfiber cloth until it shines (nano coating is activated). Matching cloths are available under accessories or they are already included in our sets.